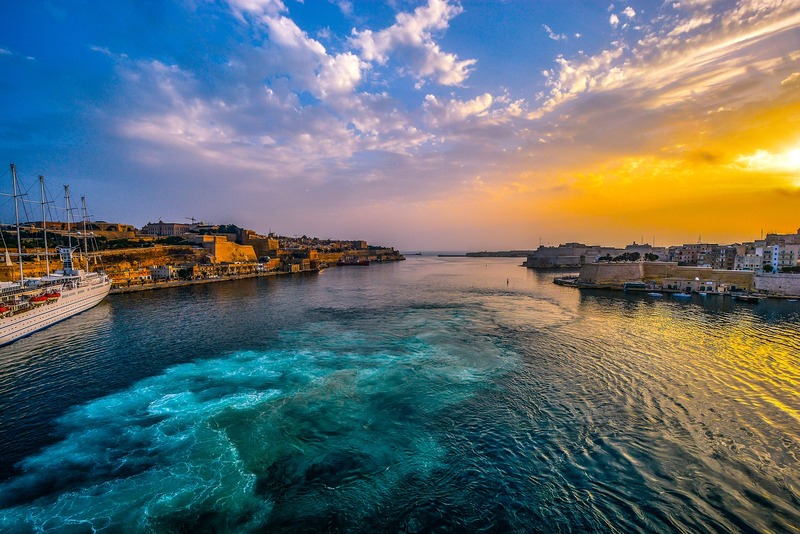 Blockchain crypto startups, investors, policy makers, private and institutional investors, venture firms, family offices, and global thought leaders will converge on March 17-19, 2019 at the Mediterranean Conference Centre, in Valletta, Malta to participate in this much-awaited event. The three-day forum will feature panel discussions, fireside chats, workshops, investors’ hub, inspirational keynotes, and a gala dinner. A sunset cruise ship party will conclude the event. Some of the topics up for discussion include what will the future of the fintech industry look like, is the global decentralized financial system a possibility or a utopia, will cryptocurrencies fail or succeed, blockchain beyond the hype, have the industry matured for mainstream institutional investment, and the future of money. Nick Szabo, CEO, Global Financial Access Inc.